NNCCF helps alleviate the financial burden childhood cancer places on northern Nevada families through our Family Assistance Fund. We assist with medical expenses – insurance copays and deductibles, uncovered procedures, medication costs, and other out-of-pocket medical expenses the family may face. NNCCF can assist with household expenses – prepping the house for an immunocompromised child, mortgage or rent, utility bills, etc. We help with these expenses when a family faces a reduction of income because of time spent away from work due to treatment. We also aid families with travel and lodging costs related to treatment. When a child is diagnosed with cancer the whole family is diagnosed. Cancer places an emotional strain on the entire family, parents, siblings, and caretakers alike. Our foundation provides emotional support programs at no cost to the family. NNCCF is a safe place for families to share the burden of childhood cancer, receive a hug and take a breather. We encourage families to make appointments. This celebration is truly the most impactful and special event for the children, parents, siblings, caretakers, and staff. When a child completes treatment, we throw an individualized party with a “No More Chemo” bell ringing. The child rings the bell loud and proud for all to hear, marking a new chapter in life and leaving treatment behind. Our beautiful “No More Chemo” bell is mounted in the front of our office offering hope to the children and their families currently in treatment. NNCCF organizes family outings throughout the year to help provide an opportunity for families to meet others and allow diagnosed children, siblings, and parents, to enjoy an activity together without sweating the cost or details. Activities range from movie nights, museum parties, fishing trips, baseball games, and more. Thank you to the many community partners that donate family events. Counseling can help guide families and children through the challenges and concerns that arise along the cancer journey. Our extensive toy cabinet is a beacon of light for the children who enter our door. The toy cabinet offers an escape from treatment and a way to reconnect through games, puzzles, crafts, toys, and more. Children battling cancer and their siblings are encouraged to choose a brand new toy from the cabinet. We also have a library of new books for families, located in Kylee’s Corner – donated in memory of Kylee. We celebrate the holidays by throwing a themed gala for families at the end of the year. During the holiday season, corporate and individual sponsors provide gifts for the entire family. If you would like to be a sponsor of this program please call our office. This program was formally known as “Adopt-a-family”. 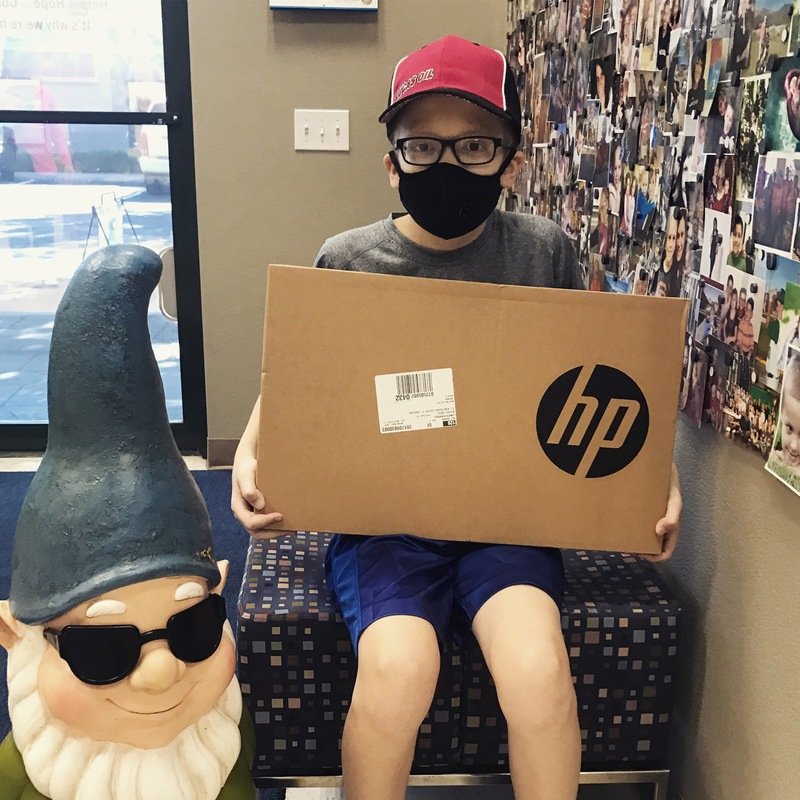 We show our continued support to children facing cancer by providing the Inspire Program. The program offers young adults attending college, trade or vocational school scholarships in support of their continued education. Learn more. E-SMART – Education, Scholastic Materials, Achievement Resources, and Technologies. The program provides tools to succeed academically and stay socially connected when isolated due to compromised immune systems and demanding treatment schedules. This program was formally known as E-kids. Learn more. NNCCF contributes to childhood cancer research by hosting the Shave for the Brave fundraising event for the St. Baldrick’s Foundation. We will celebrate our 14th Shave for the Brave event in 2019. Considering our foundation is not a research organization, hosting this fundraiser is an opportunity for us to support pediatric cancer research. Our head-shaving events raised more than 2 million dollars for childhood cancer research. 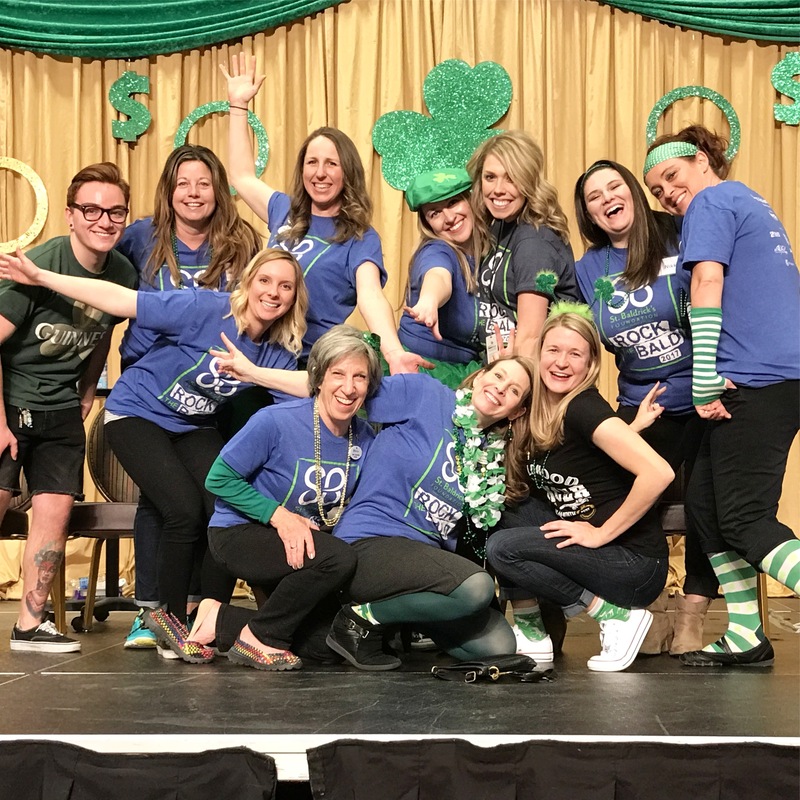 In 2018 our Shave for the Brave event in Reno raised more than $200,000. Learn more. 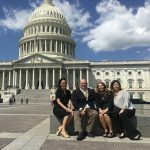 Since 2006, staff and family representatives of NNCCF have met with legislators in Washington, D.C., along with other survivors and supporters across the nation, to advocate for important childhood cancer issues before Congress. We share stories of local children affected by cancer and help bring awareness to key issues for childhood cancer to legislators at advocacy meetings on Capitol Hill. Learn more. September is Childhood Cancer Awareness Month and the gold ribbon is the nationally recognized symbol for childhood cancer. On the first day of September, we launch our Know the Gold Campaign which is a 5-month-long campaign that raises awareness of childhood cancer and funds for local children affected by the disease. 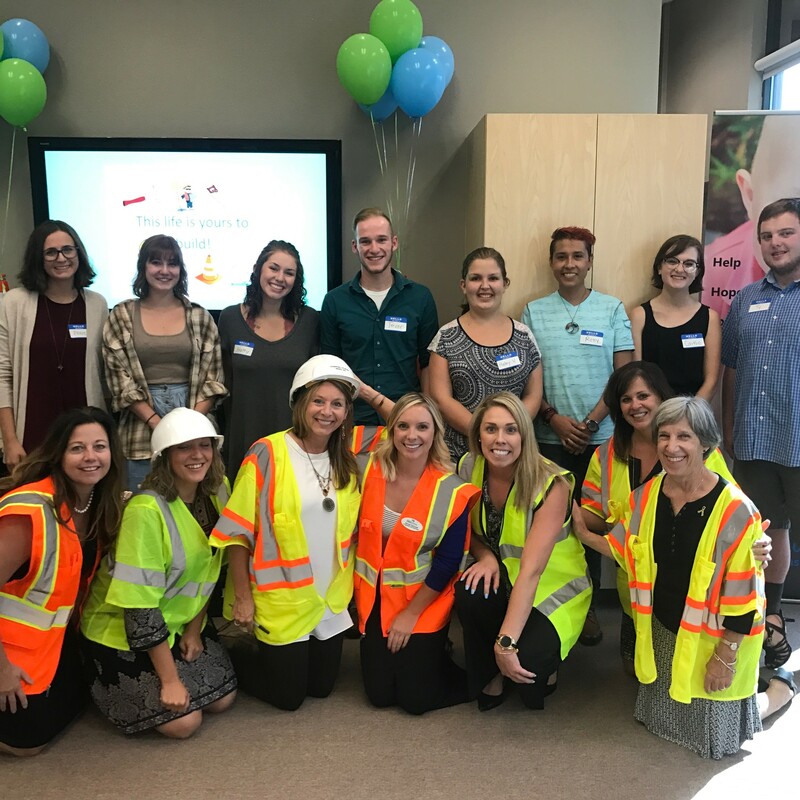 We hand out gold ribbon pins to raise awareness in northern Nevada, host an awareness tailgate at the University of Nevada, Reno, and facilitate relationships with community partners throughout the campaign.